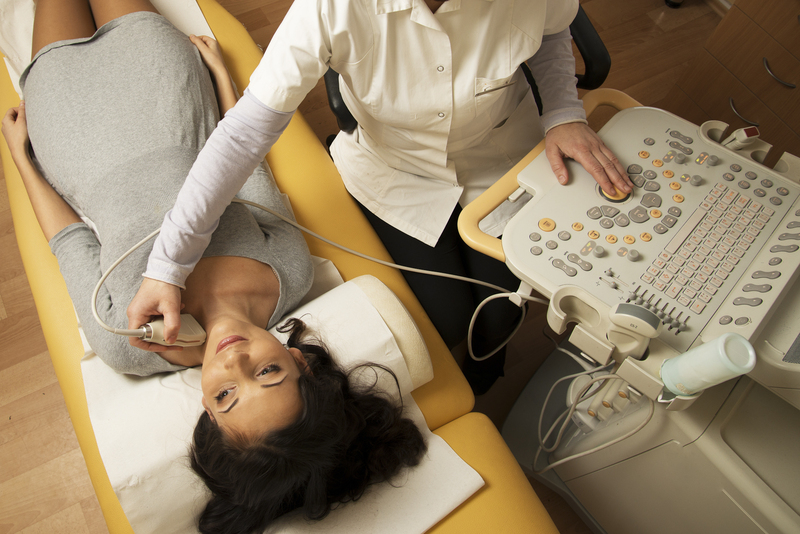 • Obstetrics doppler scan is a form of ultrasound scan that helps assess baby’s health inside mother’s womb during pregnancy. It measures the blood flow in different parts of baby’s body, such as umbilical cord, brain and heart. • Gynecological reasons to check on an ovarian cyst, for example, and / or to help diagnose an ectopic pregnancy and to see the flow of blood from the placenta to baby, or in baby’s body itself.